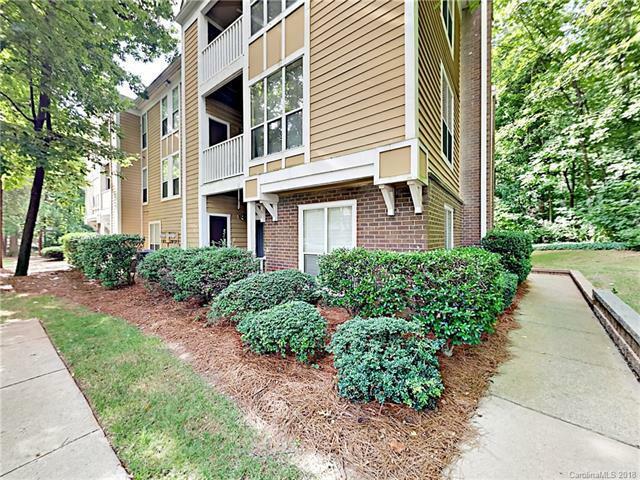 2514 Cranbrook Lane #8, Charlotte, NC 28207 (#3407212) :: Robert Greene Real Estate, Inc.
Well kept ground level single story condo. Move in ready. Fresh two tone interior paint throughout. Laminate wood flooring in common living areas, including bedrooms. Door opens to spacious living room, and dining room. Kitchen boasts granite counter tops, warm stained cabinets and breakfast bar. Bedrooms are ample in size with attached closets. Walk in closet off of shared bathroom. Attached back patio off living area. Lovely condo!